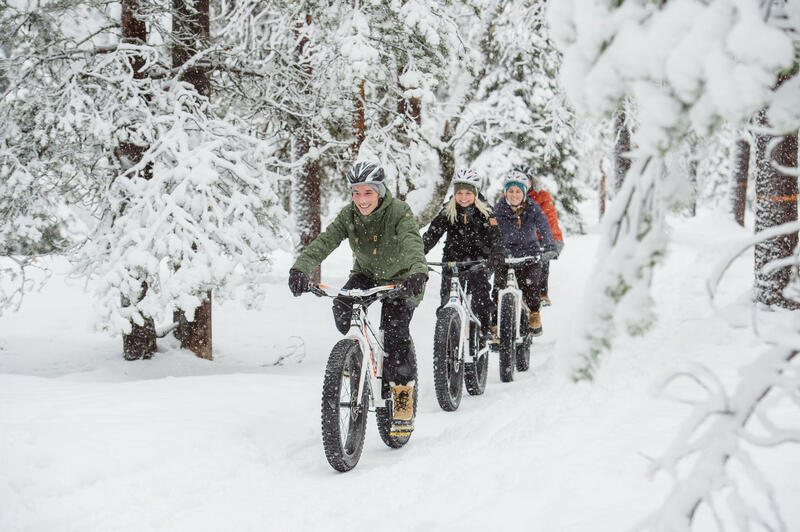 Hop on fatbike and experience the future of trail riding. Once-in-a-lifetime cycling tour in the picturesque national park. 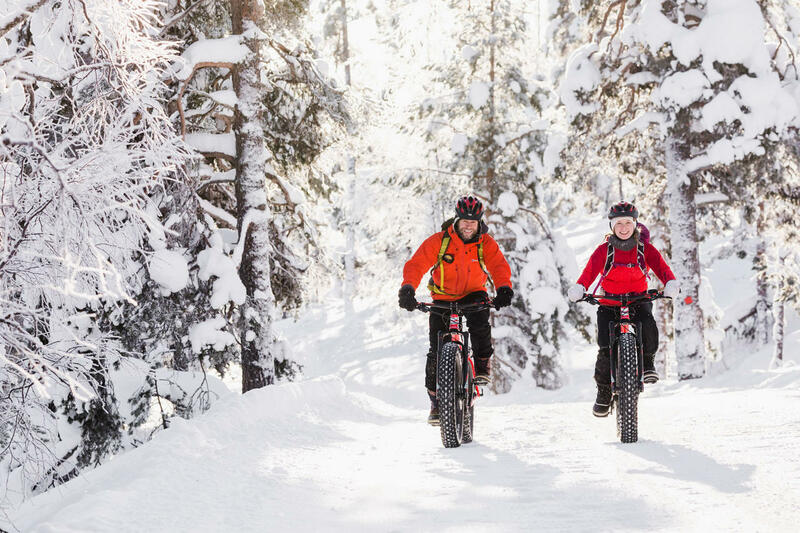 Fatbiking is the one of the best ways to move in winter conditions and lots of fun too! 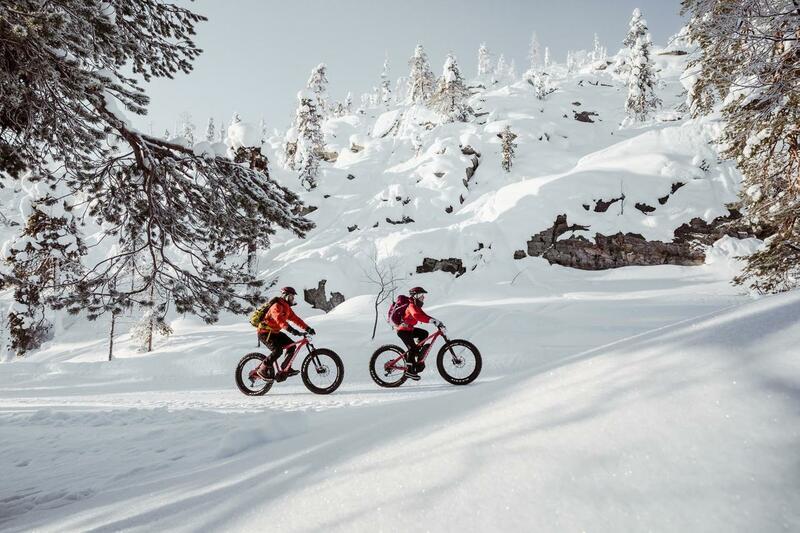 Due to wide, well-gripping tyres, bikes run smooth also on soft snow. 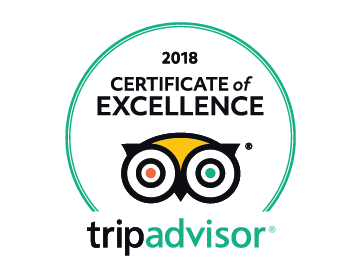 If you like to make your experience a bit easier, you can join our electric fatbike tour. Thanks to electric power unit, an e-fatbike flattens the uphills. However, the joy of pedalling is not taken away. It is up to you, how much assistance you want to use while riding. 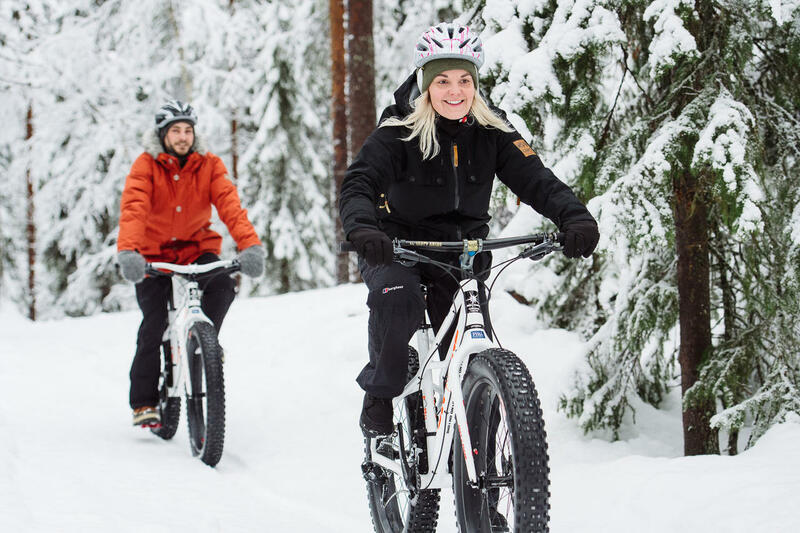 During this adventure we ride beautiful cycling trails of Pyhä national park and in authentic taiga forest. 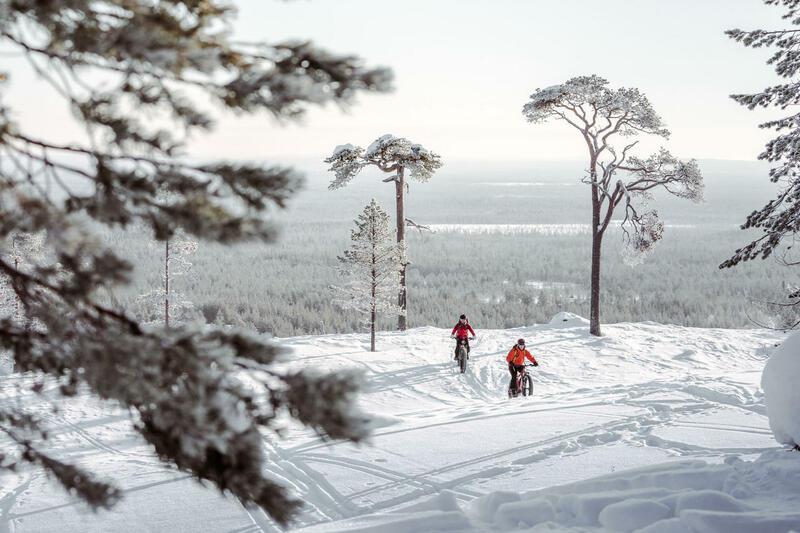 Great way to experience the best sceneries and landscapes of Pyhä national park and ride along next to giant fells. 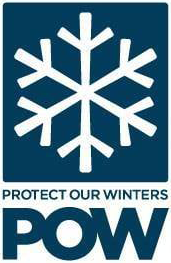 Make sure you have suitable personal clothing for winter weather including warm boots, hat and gloves or mittens. Please consider bringing some snacks like nuts or chocolate.